Eric Gould is an actor, director, screenwriter and producer. Eric is credited in the Off-Broadway productions, The Survivor and The Dying Gaul. His regional credits include: A Midsummer Night's Dream, Lorca: Landscapes and Impressions and A Winter's Tale. His film credits include: Legend of Earth and Sky, Yellow Brook, Liquid Kitty and The Movie Hero. 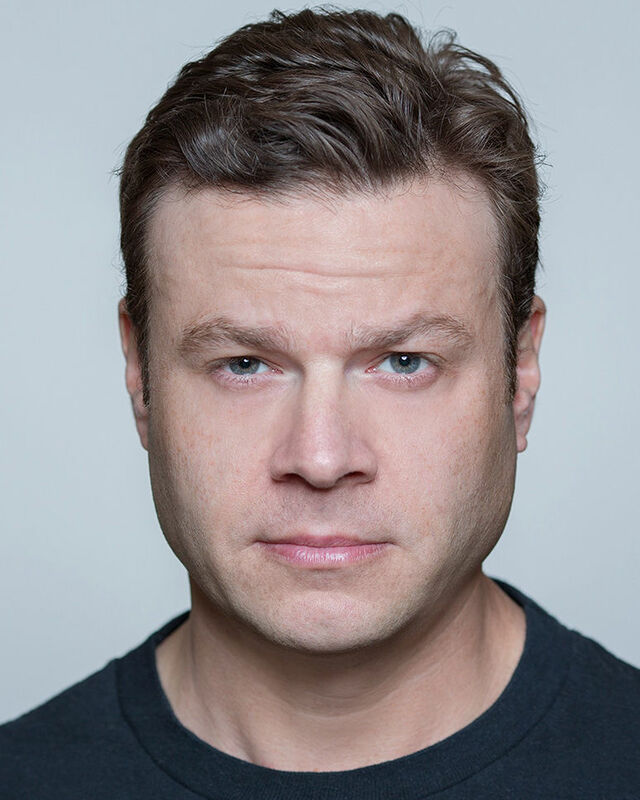 Eric's television credits include: The District, Diagnosis Murder, Ripe Tomatoes, Numb3rs, Another World, Curb Your Enthusiasm and Without a Trace. As a writer, Eric has won numerous awards, including the 2010 Scriptapalooza Television Writing Competition (Pilot Category).